The next Young Eagles day is Saturday 16 July from 10am - 12pm. Make sure to come early to get a spot in line. See you there! ​Young Eagles is a program which provides free flights to kids between the ages of 8 and 17. The Chapter 20 Young Eagles days are held on the 3rd Saturday of every month (weather permitting). For more information on the Young Eagles program, see the Young Eagles page. Chapter 20 meetings are on the second Tuesday of each month. 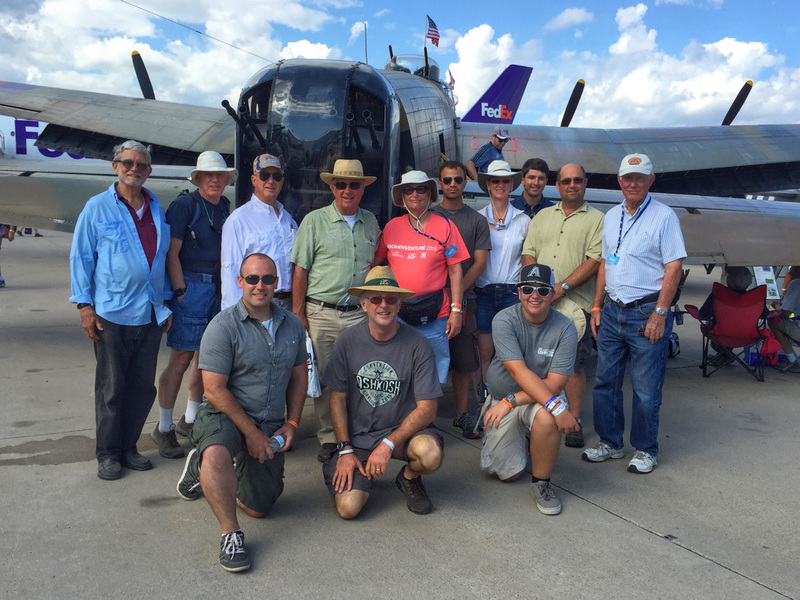 The next chapter meeting is on Tuesday 12 June from 7:00pm - 8:30pm, held at the Hiller Aviation Museum (directions to Hiller). You don't need to be a member to attend, come along! The next Chapter 20 meeting will be a special joint meeting with the San Carlos Airport Association (SCAPA) for a talk by Alan Eustace. Alan performed a jump from the stratosphere at just shy of 136,000', breaking multiple world records (and the sound barrier) in the process. page for information on how to become a Chapter 20 Member. 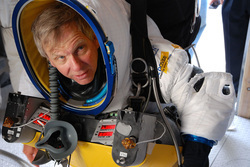 Alan Eustace will be presenting an incredible talk on his jump from the stratosphere in a joint event between EAA 20 and the San Carlos Airport Association - don't miss it! Chapter 20 Newsletters from January - May 2016 are now available for download from the Newsletters page in the Members Area. The December Newsletter is now available to download from the Newsletters page in the Members Area. The November Newsletter is now available to download from the Newsletters page in the Members Area.